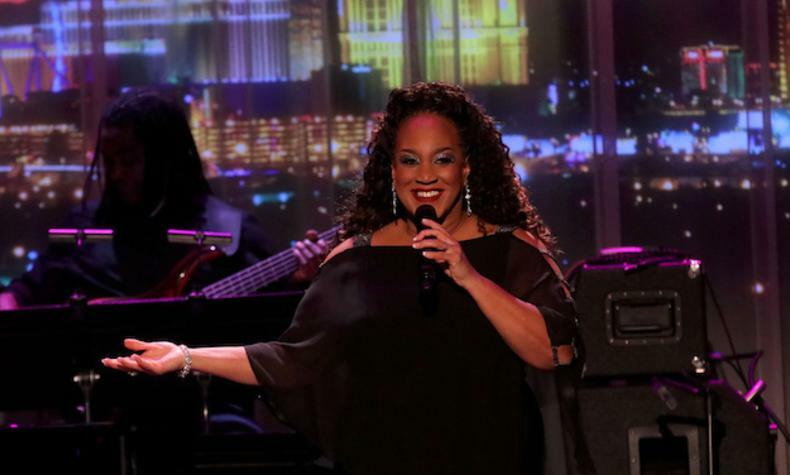 Michelle Johnson is known as the "Las Vegas" First Lady of Jazz and brings an evening to "Salute to the Great Singer-Songwriters to Myron's Cabaret Jazz. Paying tribute to the music of Paul Simon, Joni Mitchell, James Taylor, Stevie Wonder, Kenny Loggins, Bob Dylan, Carole King, Billy Joel, Tracey Chapman and more. Featuring Musical Director Jeffrey Neiman with vocalists, Gret Menzies Gonzales, Jolana Sampson and Jasson Allen.